LUCKNOW: A dozen people have died after drinking toxic homemade alcohol in Uttar Pradesh state, police said Monday, the latest incident of bootleg booze killing Indian drinkers. Police in the northern state said victims complaining of severe stomach pain fell seriously ill after consuming a batch of illicit moonshine last Thursday. “Twelve persons have died after (the) consumption of spurious liquor,” Ajay Kumar Sahni, the police chief in Azamgarh district, told AFP. Police arrested 21 people, including the main suspect behind the toxic brew, he added. At least four other victims were still in hospital undergoing treatment. Authorities in the state dismantled 30 backyard moonshine operations, seized 1,100 litres of illegal liquor and destroyed 10,000 litres (2,640 gallons) of the hooch, the Press Trust of India reported. In response, Uttar Pradesh chief minister Yogi Adityanath suspended eight district officials, including three police officers, for neglect of duty, according to PTI. 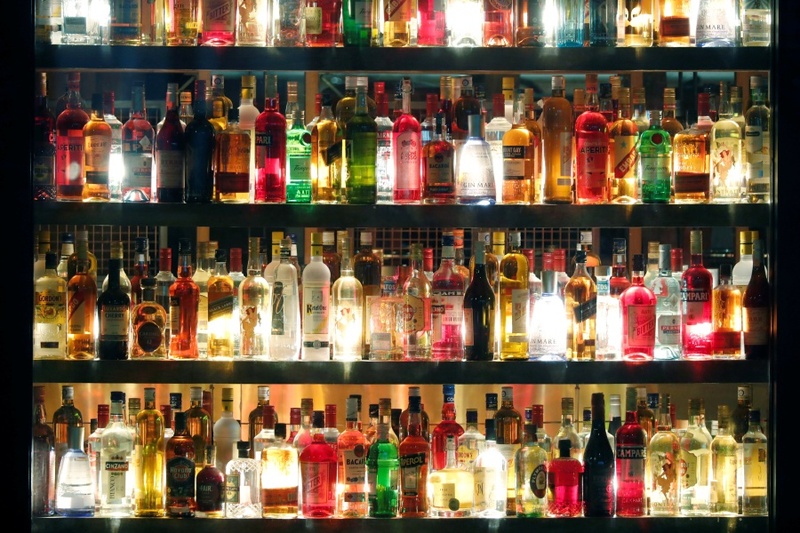 Bootleg liquor is widely consumed across India, where a bottle is sometimes sold for less than a dollar. Deaths are frequently reported, with bootleggers often found adding methanol – a highly toxic form of alcohol sometimes used as an anti-freeze – in their brews to increase its strength. If ingested, methanol can cause blindness, liver damage and death in larger concentrations. In 2015, more than 100 people died in a Mumbai slum died after drinking illegal moonshine.